Eric Hill, creator of the best-loved Spot the Dog picture books for young children has died at the age of 86 at his California after a brief illness. 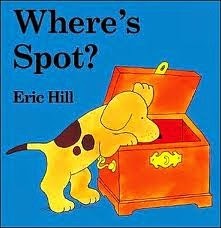 A "master of simple design" (as stated by his publisher, Puffin Books), there is almost no home anywhere Where's Spot?, the very first in the series was first published in 1980. 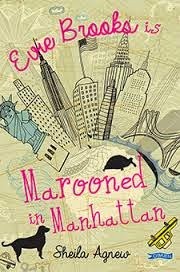 Over time, the book has been published in sixty different languages and sold millions of copies world wide. who hasn't enjoyed Hill's most famous creation, the Spot books. Spot is one of the most iconic of childrens' book characters. Eric Hill once said of his puppy hero, "I love the character, he's my buddy." ....and millions upon millions of children have felt the same way. 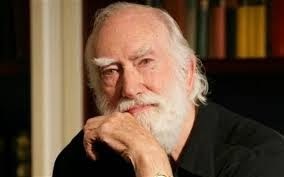 R.I.P., Eric Hill...you have touched the hearts and minds of more children than you could ever imagine. 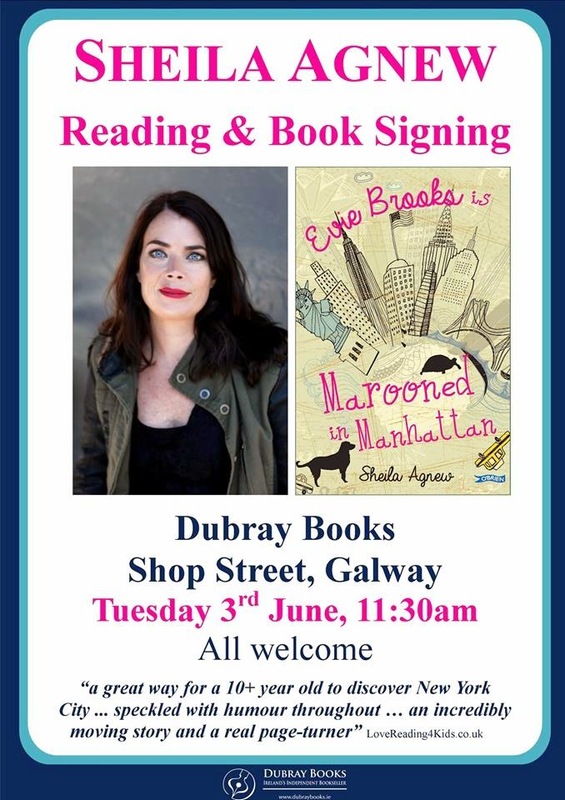 Just a quick post here..... a big thank you to Sheila Agnew for coming into Dubray Books Galway branch for a chat with the kids. 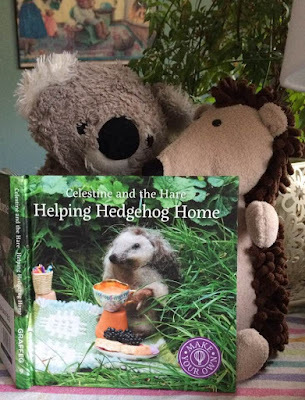 They all loved it! (And I hope you did, too, Sheila.) These are the things that really make my job as a childrens' bookseller sparkle and shine. I really love my job! It's June: Sheila Agnew and The Speks Are Coming!!! Isn't the year moving so quickly?!? So much has happened and so much is about to happen. For those of us here in Ireland, it's a bank holiday weekend and for the kids in senior schools, the school year is over....although some of them are sitting their exams still. Best of luck to them all! 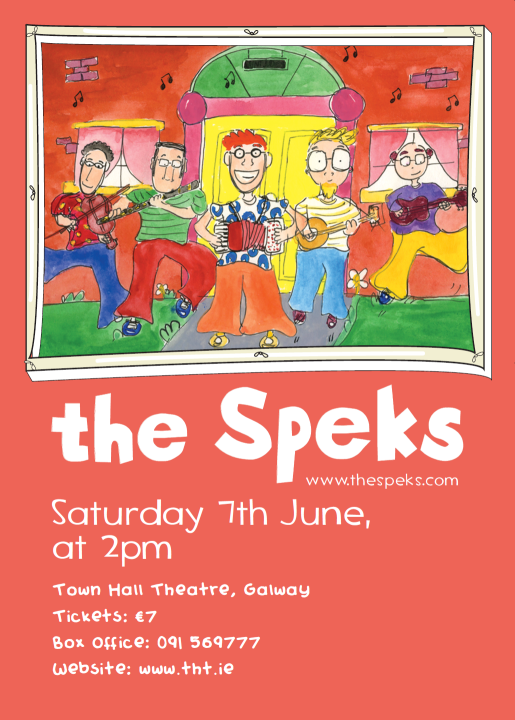 And even more excitement is in store for the younger children and families all over Galway.....The Speks are coming to Town Hall Theatre on Saturday, 7th June! This is truly a can't miss event...(I'll be working so I will miss it......don't let this happen to you!) Be there!